Please look out for Foam From Above's posts from Toy Fair 2018. He's got the first appointment for Hasbro and NERF and I'll be really excited to see what he tries out with some of these blasters. I definitely want to get in on that Infinus action, but I am unsure about the rest for me personally. I'm still thinking about the Nemesis when it comes to Rival power and mag/hopper size! Let me know what you think about the latest announcement. 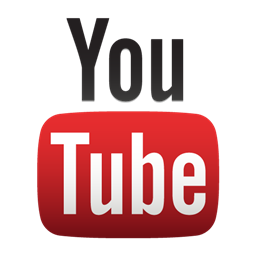 Please also consider subscribing to the Youtube channel. We've preserved partner status so far, but I would love to solidify that going into our new series this Spring! Click Click BAMF Rises Again! That new video is up that I promised. It's kind of long for a straight talking piece, so there are timecodes in the description for where I talk about what. As you see, we just had to talk a little bit about the Youtube Partnership complaints. We appreciate all the support that fans are showing the community. It's just time to realize that Google isn't going to hand out prizes for existing. That's over and it's okay! I don't know if you've seen the new press releases for the latest two Nerf announcements, but they're not bad! Foam From Above posted them and I haven't been thinking about the Infinus' dart loading system. I want to see this "motorized Quick-Load Technology; as kids feed darts into the blaster, the darts are automatically loaded into the 30-dart removable drum." My main worry is the potential for movable parts to get broken by human error or normal use. But I just have to check it out as soon as we can! Systems restarting. Please do not adjust your monitors . . . . But seriously, guys. We are really looking at jumping back in to the Nerf scene in a different way. Let's just say gameplay is and always will be the best part of the hobby. Looking to bring you some video that isn't just someone's GoPro footage of a war they went to or overdone beauty shots from a glidecam. Expect a new Youtube video sometime this week about several things. Why CCB went dormant. Youtube Partnership and why folks should quit whining. 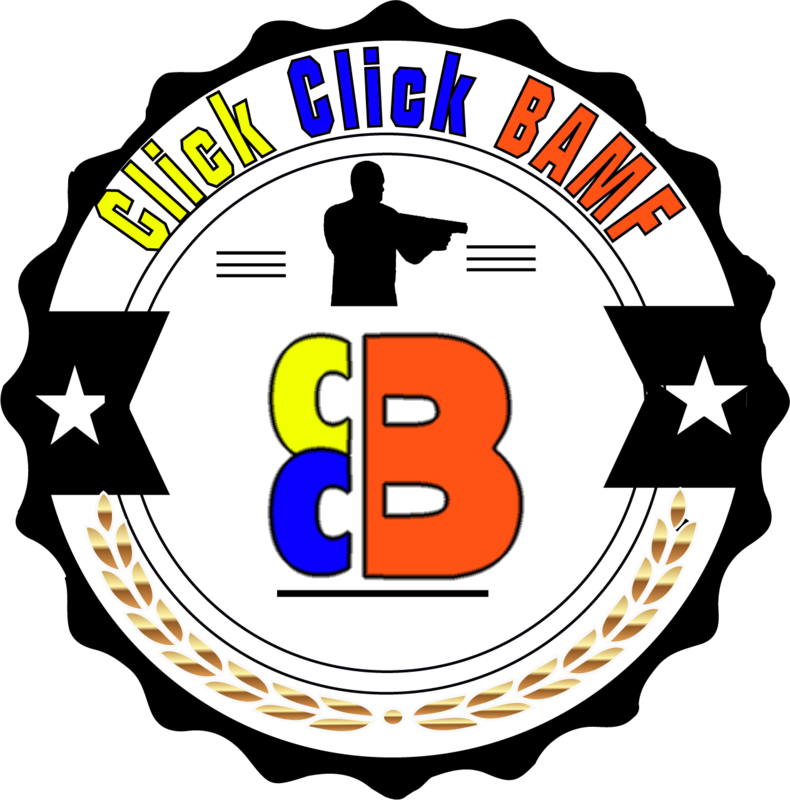 More importantly; info will soon be coming about plans for a new pilot we're hoping to debut on the Click Click BAMF Youtube Channel some time this Spring. In the mean time, check out Foam From Above gearing up for the Toy Fair 2018! As always, I am super-stoked to see what he finds out. Thanks for your continued support over these last two years. It means more than you could ever know.